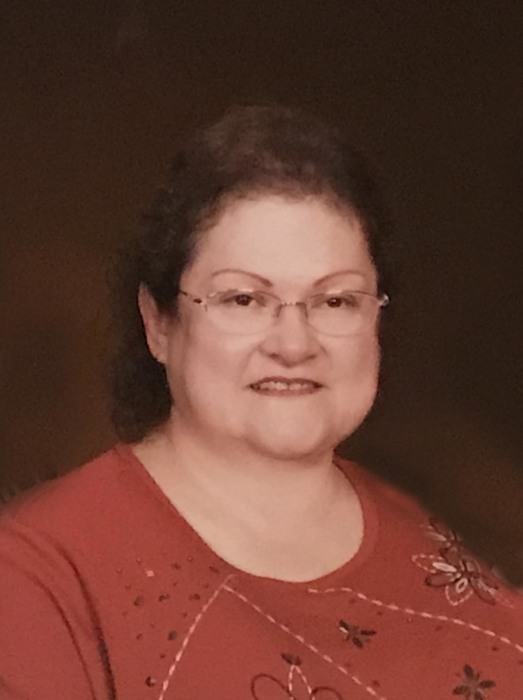 Joan Gurney, 57, of Vine Grove, KY passed away Saturday, October 20, 2018 at her residence. Mrs. Gurney was a member of Faith Lutheran Church (WELS), Radcliff, KY. She was retired from Ireland Army Hospital, Fort Knox, KY where she worked as a nurse. Survivors include her loving husband of thirty years, Peter Gurney of Vine Grove, KY; one daughter, Rosalyn Gurney of Vine Grove, KY; several nieces and nephews and a host of family and friends. Visitation will be from 10:00 AM until 1:00 PM Monday at Faith Lutheran Church (WELS), Radcliff, KY.
Funeral services for Mrs. Gurney will be held at 1:00 PM, Monday, October 29, 2018 at Faith Lutheran Church (WELS), Radcliff, KY. Burial will follow in the Kentucky Veterans Cemetery Central, Radcliff, KY.